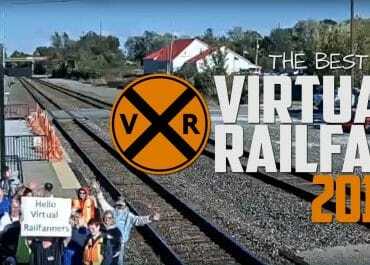 Virtual Railfan, Inc. – We bring the trains to you! 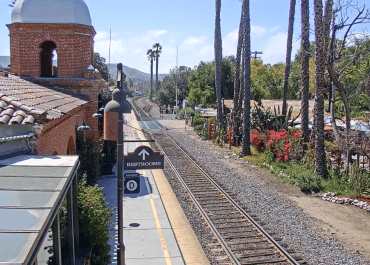 Virtual Railfan is the premiere provider of LIVE train cams from some of the busiest spots on earth. Our camera network captures hundreds of trains per day from all over the world. No matter where you are and what you’re doing Virtual Railfan will bring the trains to you! Come and see what millions of railfans are talking about, sign up for a membership today. Virtual Railfan is dedicated to providing THE best live streaming experience to railfans across the globe. No matter what kind of trains you prefer, or you just want non-stop action, we’ve got you covered! 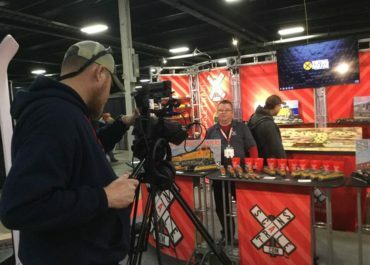 If your location is on the tracks and you’re hungry for more visitors, or you’d just like the world to know about ya, Virtual Railfan offers the most unique and effective marketing tool out there! Last year alone, we nearly doubled the number of locations we offer. We have no intention of slowing down! We offer the best HD equipment in the best possible position to catch the action. Our goal is to make you feel track side, whether you’re on your mobile device or watching on a widescreen television. We only use top-of-the-line cameras, equipment, software and hardware. And we upgrade regularly as technology advances. Our subscribers have access to our entire network of cams. Our annual members enjoy an ad-free experience, 24 hour DVR Playback, Live Chat, Multi-Cam Players, Exclusive Live Events and 15% off all merchandise! We pride ourselves on ensuring that your railfan experience is the best it possibly can be, and we appreciate your feedback! Between our website and the viewers who watch some of cameras on YouTube, we average more than 6.5 million eyeballs every month. From visitor logs to retail testimonials to the conversations we witness in our chats, Virtual Railfan is driving railfans to our locations. Because technology constantly evolves and improves, we ensure that our equipment reflects the latest and greatest, and kept in tip-top shape. Our locations are our top focus, always. If they aren’t well-supported by our services, Virtual Railfan couldn’t survive. We wouldn’t exist without them, frankly! Watch a year of what we offer in 15 minutes! I started watching your cams on YouTube. I was amazed when I signed up for my annual membership. This is by far the best railcam network available. I really look forward to seeing what you all do next. My wife and I really enjoy your product/ service and I think we watch more VR than regular or cable TV ! I'll hook up my IPHONE to the big screen TV in the living room and leave VR on, like it was living wallpaper , and watch or read or we'll go about our business and as soon as we hear a train we look up or race back to the living room to catch the action! We just love it! Thanks again for your help.